This entry was posted in Event on July 27, 2018 by Matt Pillinger. Everyone is welcome to our 4th ‘Sports Day’ down at Southampton Sports Centre. OS Runners have booked the track from 4:30-7:30 on the evening of Friday 31st August. After all that exercise, we will have worked up quite an appetite, so we are planning a picnic in the park – which OS Runners will put in £100. So hopefully a chance to catch the evening sun and award some prizes. We would love it if people can stay for the social too. If people can also volunteer to help with timing on the day that would be fantastic. Hope to see lots of you there! If you would like any further information please speak to Naomi Stanley, James Clarke or Egbe Manners. This entry was posted in Event, General on July 6, 2018 by Matt Pillinger. 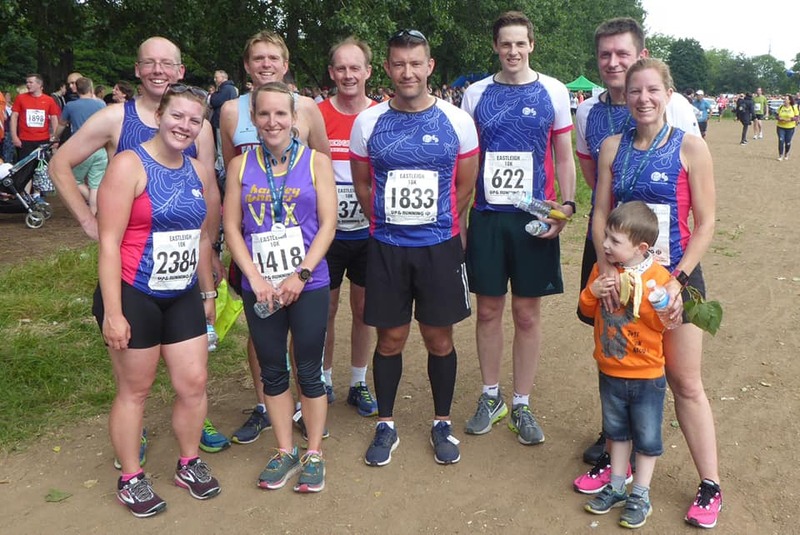 The Lordshill 10km is the final race in the HRRL series, which started with Overton 5 mile last September – that certainly feels like a long time ago and for Vicki and James in particular, a lot of miles ago, as they have completed all 12 of the HRRL this series. Naomi, Karen and Matt have completed 7 races and are hoping to be on the ‘Top 100’ mug. Frankly it is getting a little concerning how worried I (Matt) am about getting on this mug. This entry was posted in Event on June 27, 2018 by Matt Pillinger. This Sunday finally saw the highly anticipated Eastleigh 10k. This race was rearranged from the spring because of the snowy conditions, but as everyone woke up on Sunday morning to drizzle and grey clouds it didn’t really seem like the summer. This entry was posted in Event on June 18, 2018 by Baz Newman. The first of this year’s 24 hr endurance races that people from OS Runners entered has been completed. Two teams, OS Hares and OS Tortoises ran the 8km/5mile loop as many times as they could in the 24hr period from 12 noon on the Saturday to 12 noon on the Sunday. This entry was posted in Event on June 11, 2018 by Baz Newman. 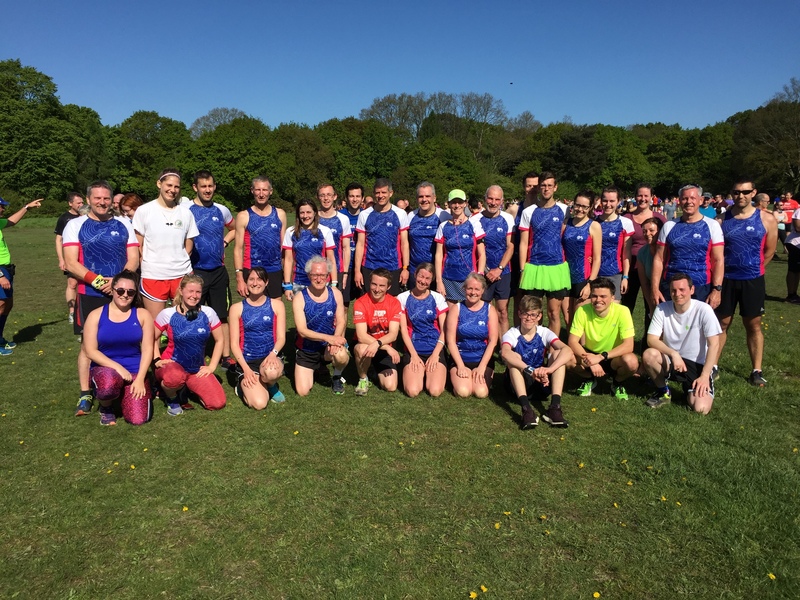 This years OS Runners Club Championships were held on 5th May at various parkruns. 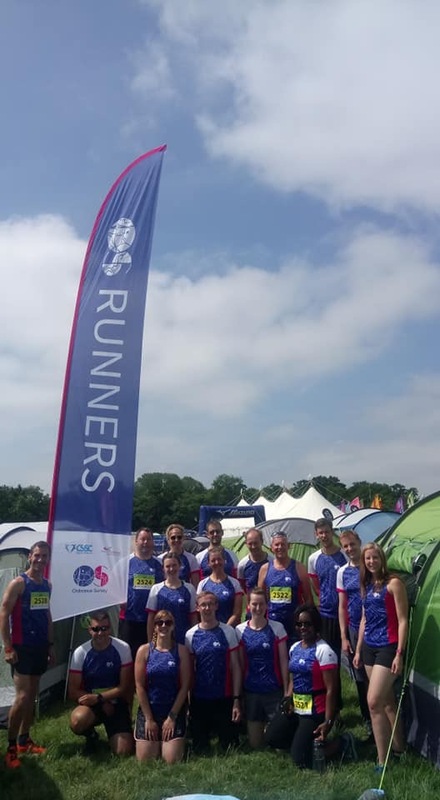 In total 49 OS Runners took part, 13 more than last year.